We promise to pay 100% of the price quoted for your Galaxy S6 trade-in otherwise we'll return your Samsung phone to you free of charge! Please select your Galaxy S6 model to see what it's worth! How do I sell my Galaxy S6? Got an old Galaxy S6 no longer have use? Sell it and make some cash! 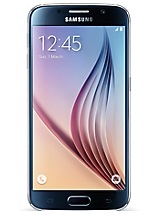 The Galaxy S6 will depreciate in value over time so there’s no better time to sell your Galaxy S6 than now! We’ve made selling your Galaxy 6 so easy. Simply register an online sale, post it off and we’ll make payment on the very same day we receive the phone. And the best bit – we guarantee you’ll get the full price quoted or you can have your phone returned free of charge. 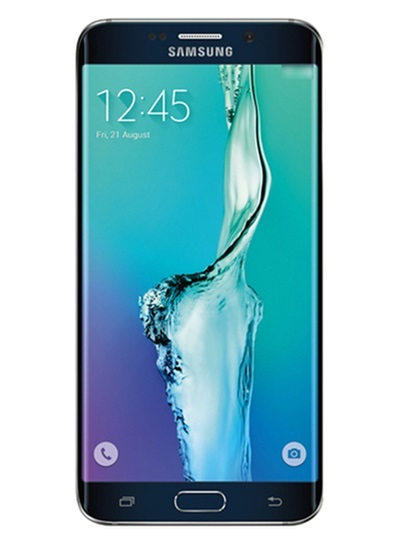 To get started - simply select the Galaxy S6 model you have from our list above and see how much it is worth!